when i went to a local craft show on october first i felt right at home! * there were tons of neat vendors but the one that was by far my favourite was blackbird studios. 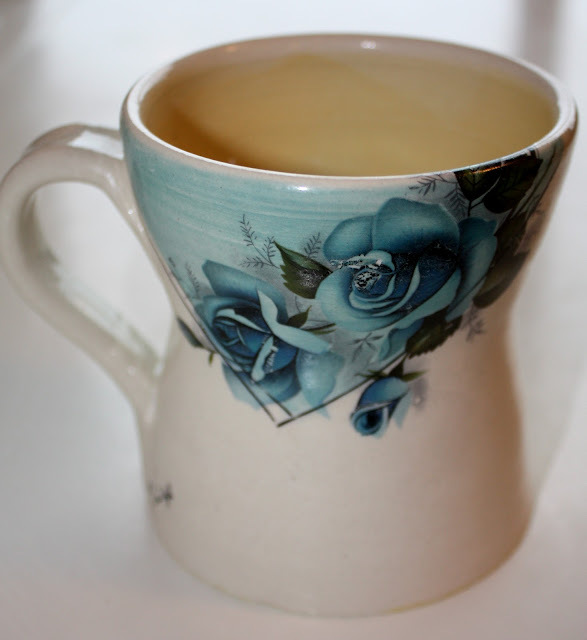 paige makes the most beautiful ceramics but she makes it even more unique by adding images. to me these images are the perfect clash between modern indie symbols and traditional ceramic decoration. 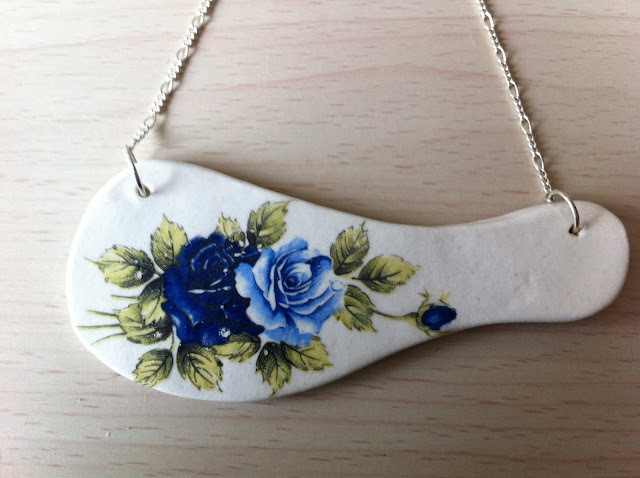 but she doesn't just limit herself to pots - she creates some amazing jewelry as well! * if only i could have participated! but i heard about the show much too late. all of these things are so beautiful & unique! love the little birdies on the cups. Love those birdies in the top pic too! p.s. Don't forget about my GIVEAWAY!! 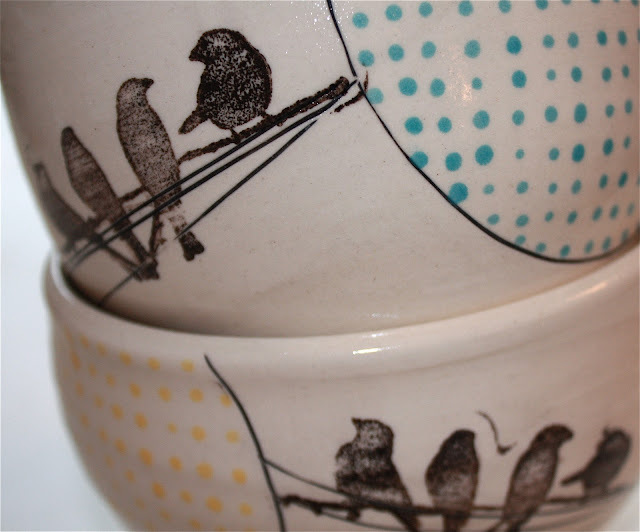 I love these ceramic pieces, the little birds are so cute. 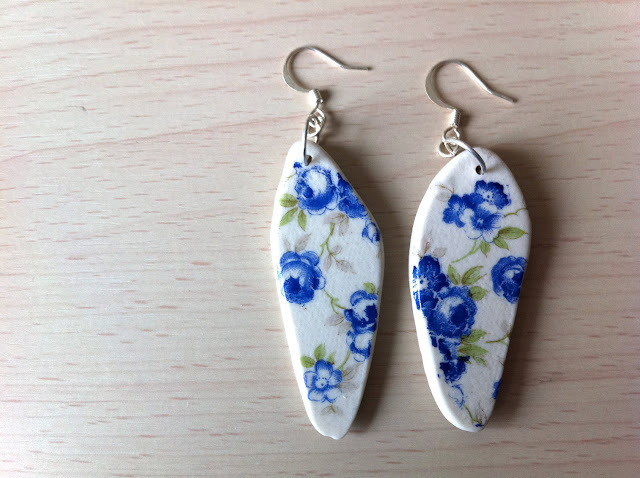 Those earrings are absolutely fabulous!